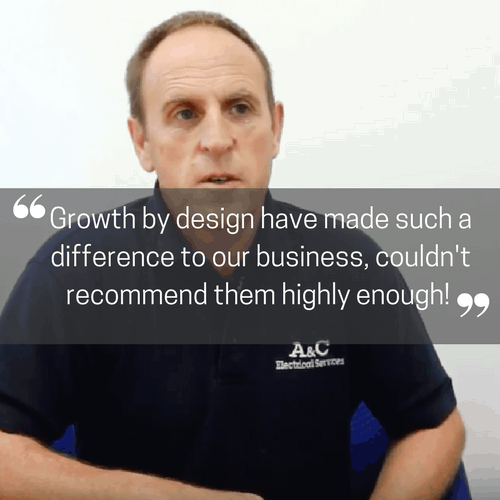 Growth by Design recently put together a range of brochures, digital media, website and other online marketing tools for Sussex and Surrey Partitioning. Since building their new website Sussex and Surrey Partitioning have received double the amount of web enquiries which has greatly impacted on their bottom line. We also put together a range of marketing and email campaigns for Sussex and Surrey. 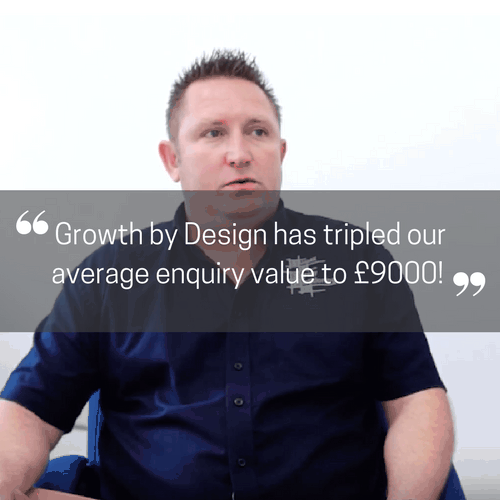 Watch this video testimonial with managing director Lee Wells to find out about their experience of working with us.